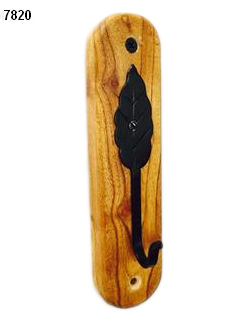 Give a creative look to your home decor with the beautifully designed Wall Hooks. 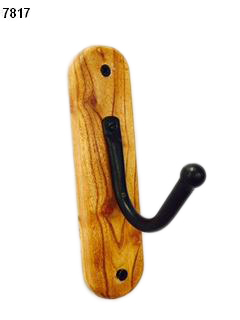 They easily fit into your walls, doors or cupboards and snug into your lifestyle with equal ease. 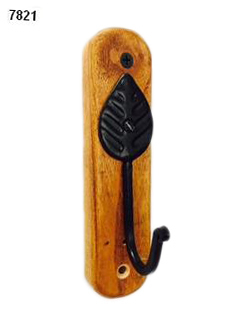 Wooden Wall Hooks are just perfect for bedroom, bathroom or kitchen. 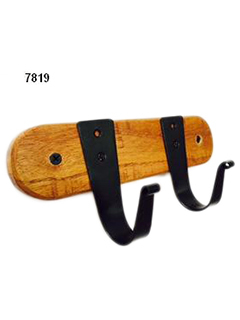 Easily fitted into walls, doors or cupboards, it can be used to hang coats, hats, scarves, etc. 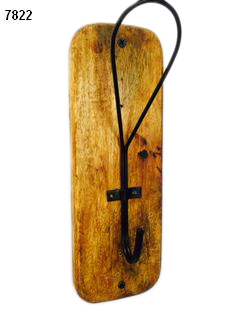 in your living room or your clothes in the cupboard, besides being used in the kitchen to hang towels or rags. 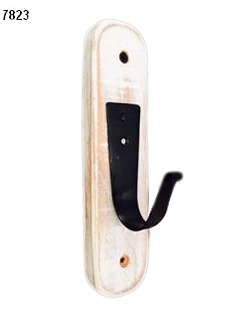 This can be availed in various shapes, sizes, designs and at a very market leading rates. 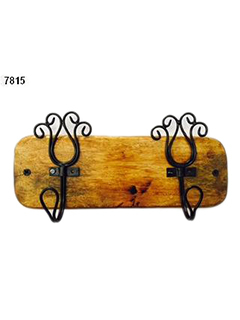 Then, there is a wide range of Decorative Wall Hooks. 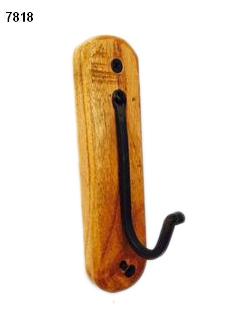 These are not just a simple accessory that is helpful in hanging your clothes, towels, etc. but they can also be a representation of your artistic senses. 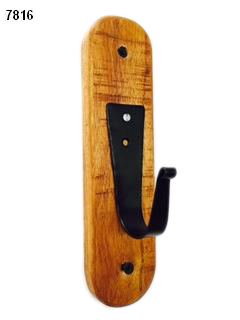 Easily fitted with walls, cupboards, etc., these wall hooks are made of different materials like wood, plastic, ceramic, stainless steel, and others.